10. It’s the busiest shopping time of the year! Orders placed by December 12th are guaranteed for Christmas arrival, and with eGiftCards you can sell right up until Santa's Sleigh lites on their roof! 9. 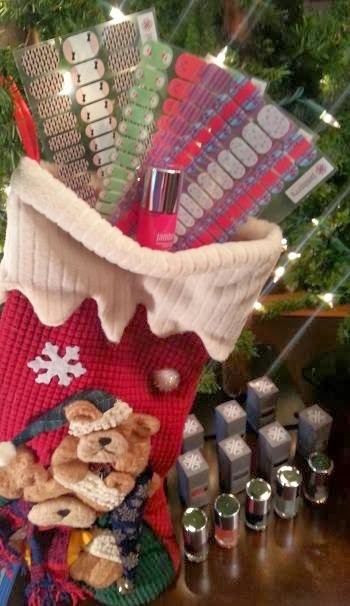 You can market your business by sending Jamberry as Christmas Gifts. Your 30% commission starts right away!